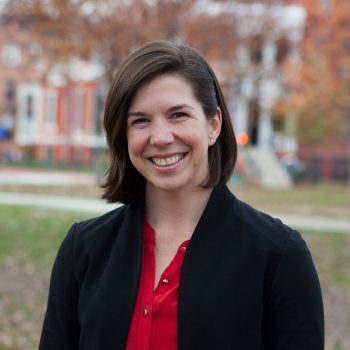 Erin co-founded Ashoka U as a higher education network for social innovation. Today, Ashoka U brings together 535 colleges and universities across 50 countries. Ashoka U Changemaker Campuses set the global standards for social entrepreneurship education. Forbes 30 Under 30 recognized Erin and her co-founder Marina Kim for the widespread impact of their work. Ashoka U embeds skills in social impact, empathy, and problem-solving into university curriculum. Erin‘s passion for organizational design comes from working across silos to spark innovation. As a Program Director for Esceula Nueva International, Erin expanded global partnerships. She led evaluation for Mobile Metrix, a community-based data collection company in Brazil. As a proud board member of the Amani Institute, Erin believes in the leadership of Amani Fellows. Erin serves on the Watson Institute board, an undergraduate accelerator for social entrepreneurs. She also sits on the board of ASSET Education bringing mindfulness and positive psychology into high schools. Erin received her undergraduate and graduate degrees from Stanford University. She recently graduated from the International Culinary Center’s Farm-to-Table professional culinary program.